When I was younger I loved sewing my own clothes and successfully rounded out my wardrobe with good quality garments. Fabric was quite reasonable and one could save quite a bit over ready to wear clothing by sewing. Then came along the fast fashion industry with it’s quickly changing styles and affordable retail price tags. The cost of fabric escalated, I also got busy with raising a family and abandoned garment sewing for awhile. But I missed garment sewing. I recently began to revisit the experience resulting in a positive outcome. 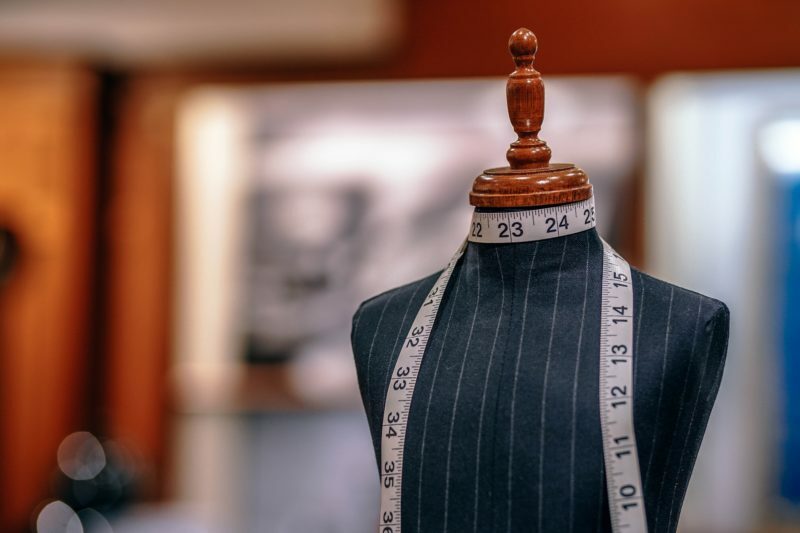 The question often comes up, “does it save money?” It really depends on what you’re making and to what you’re comparing it in ready to to wear. You can’t save if you’re comparing to discount fashion. If you are making timeless, well constructed garments using high quality natural fabrics the answer is probably a resounding “yes”. I’m talking about those high end timeless styles you find in boutiques or in magazines like Artful Home. I’ve spent a lot a time at art and craft shows. I’ve observed artists who create garments which look good on nearly all body types. Women readily pay hundreds of dollars on one garment which is artfully made if it looks good on them. (Sometimes they even pay that when it doesn’t look good on them – but that’s another story.) The point is, you can make something similar yourself if you have the patience and drive and knowledge to do so. I am not endorsing making knock-offs of these clothes or undercutting the efforts of these talented artists. I was listening to the Love to Sew Podcast the other day and found the Financials of Sewing (July 31 Episode) to be very relevant and interesting. Helen Wilkinson and Caroline Somos were sharing the results of a survey they took about budgeting for sewing and spending habits with regard to sewing. Of course, their survey population was skewed toward those who love to sew. This was a very thorough survey, the results which I can’t completely cover here. 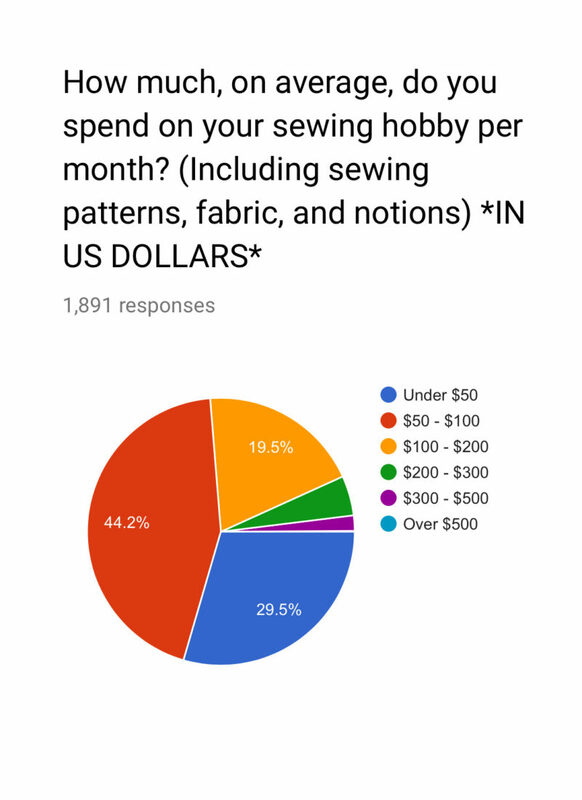 They discovered most sewists (that’s a word the British use to describe us) don’t really budget for their hobby but here is the result of how much they spent. They chatted about the fact that, there are other ways to save on sewing. Some ideas were to have a pattern swap, fabric swap, or wait for a fabric/notions sale. They also discussed the issue of buying for a specific project or just buying fabric you love without a specific project in mind. They discussed how much fabric they buy when shopping like this. The consensus was 2.5 yards – 3 yards, depending on your body size and the type of garment. It’s much better to have plenty on hand than to run out of a discontinued fabric. The real high point of the discussion for me was when they were on the topic of sewing timeless designs with high quality fabrics. These pieces can become a part of your wardrobe for years to come. They will not readily fall out of fashion. You can create them to fit and flatter your specific body style. 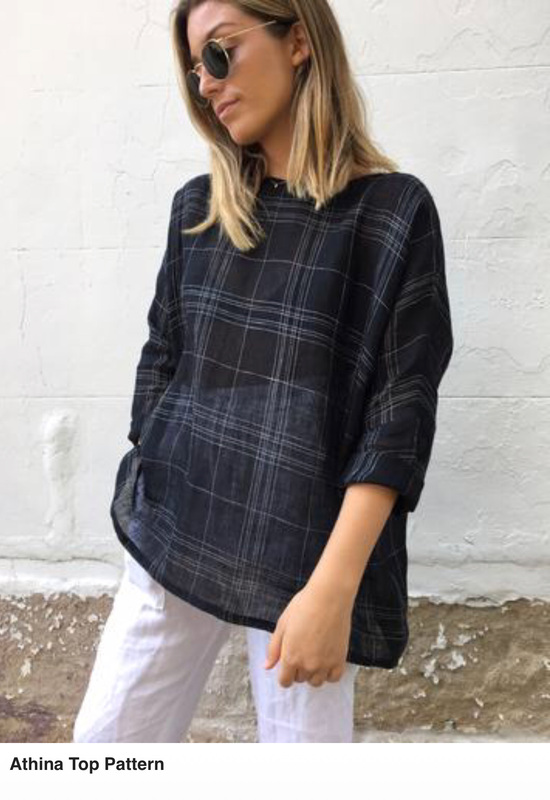 When you compare these styles to the high end timeless clothing from those boutiques which are often beyond your budget you can see you are definitely saving many dollars. You probably DO have a clothing budget and you can consider this as part of your clothing budget instead of your sewing hobby budget. I was excited to find the Tessuti Fabrics Online Shop which carries some great timeless downloadable patterns. A few of them are even free. You can choose to print them out on your printer at home (this involves taping all those 8.5″x11″ pieces of paper together) or they also have them ready to print out on a large printer at the print shop. I printed out one for $6 at Staples which is not bad, considering the pattern was free. I also bought one pattern for $12 from Tessuti Fabrics and discovered the actual price was only $9.21 when converted from Australian currency. Yay! I love the pleasure of choosing good quality fabrics and constructing garments using good, solid techniques. If you are interested in more info about sewing for yourself, your family, or your home please sign up for my newsletter here. The Artful Quilting Course is up and running so you’ll be notified when enrollment opens again. The Artful Sewing Course is still under construction and not yet available. You’ll receive my PDF Guide for the Best Threads when you sign up. 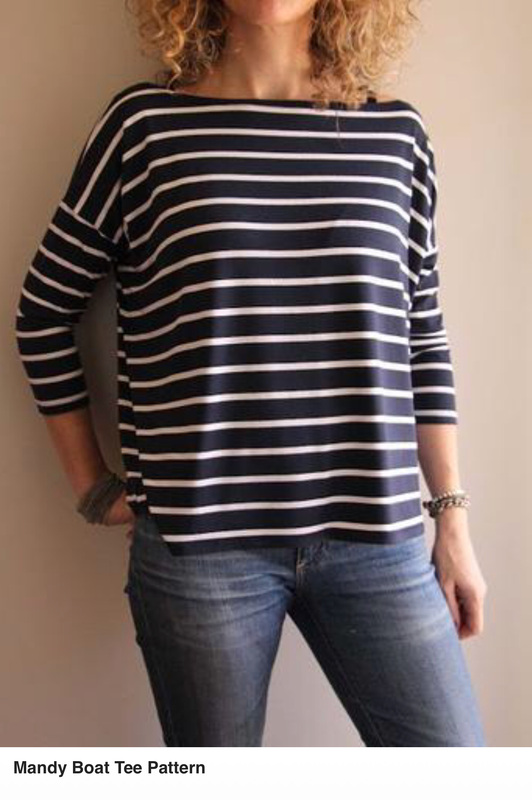 You may watch my Free Mini Course on Sewing a Summer Top which includes adjusting the pattern for those who are a combination size or those of you who are taller or shorter than the pattern size.